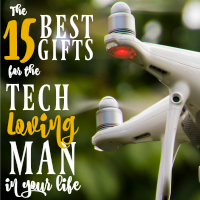 Christmas is one of my favorite times of the year, so shopping for stocking stuffers is something I look forward to every single year…and I start early! 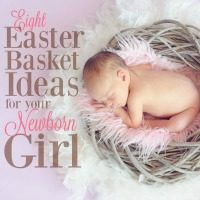 And this year is extra special because I have a new little almost-1-year-old girl to shop for! 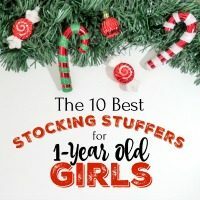 Years of shopping for her brother has made the task of coming up with the perfect stocking stuffers a little easier, but there are still some things that are perfect just for little girls! 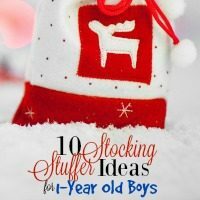 I’m not going to lie, I absolutely love shopping for my kids for Christmas and there’s something special about stocking stuffers! These were always the first things my sisters and I opened as kids and I hope that my kids look forward to it like I did. 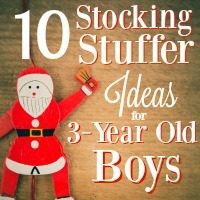 So if you’re on the hunt for stocking stuffers for 2-year old boys, this list is for you! 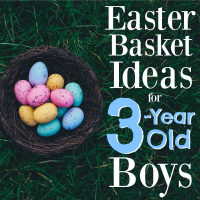 These were the biggest hits for my son when he was 2…and many still make regular appearances years later! Good luck with your shopping and happy holidays!